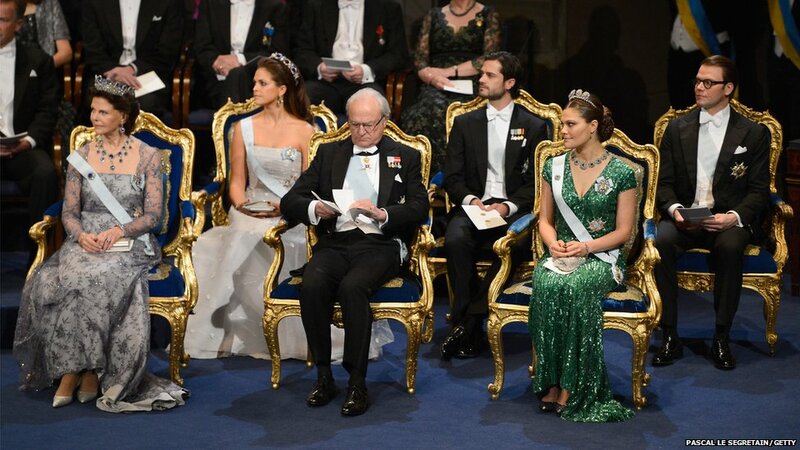 The Swedish royal family listen to proceedings at the Nobel Prize Ceremony for Nobel Laureates. Meanwhile in Norway, the EU was awarded the Nobel Peace Prize. 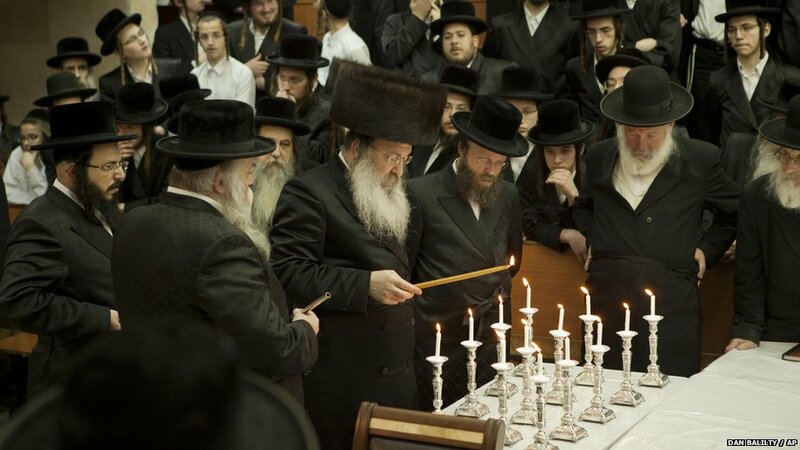 Ultra-Orthodox Jewish men mark the Jewish festival of lights Hanukkah near Tel Aviv in Israel. 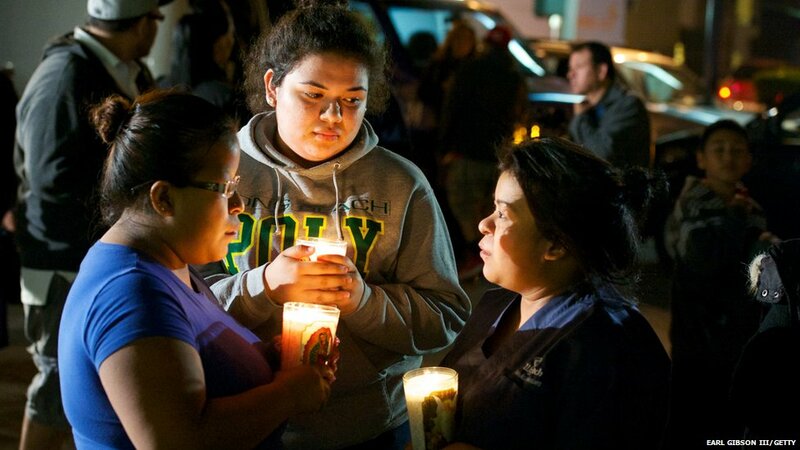 Fans of Mexican-American singer Jenni Rivera gathered for a candlelight vigil. She has died in a plane crash in northern Mexico, her father has confirmed. 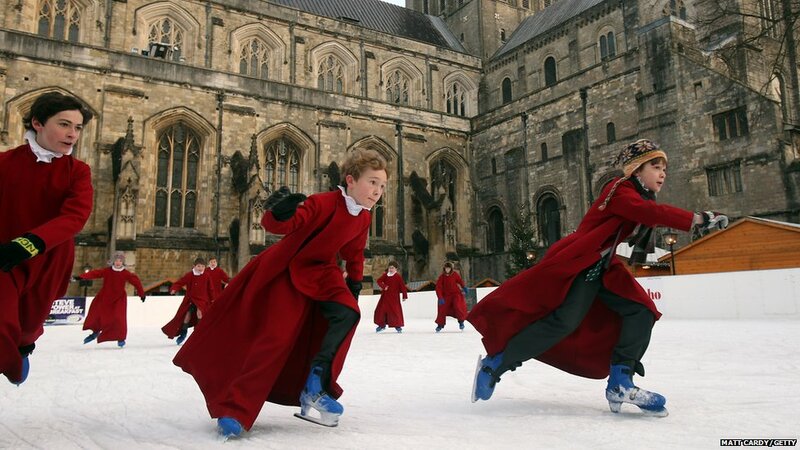 Choristers from Winchester Cathedral in England take time out from rehearsals to skate. The 2012 EHF European Women's Handball Championship in Belgrade sees France and Norway pitted against each other. 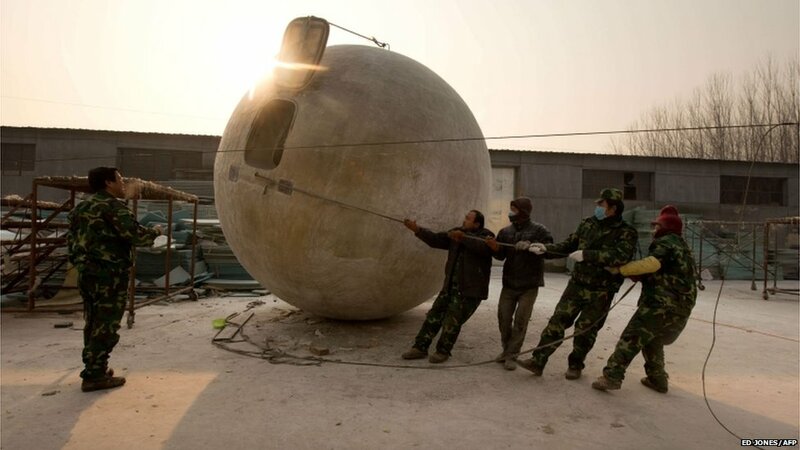 Farmer Liu Qiyuan, left, has created what he is calling survival pods - should the apocalypse come. The pods, made in China's Hebei province, can float on water. 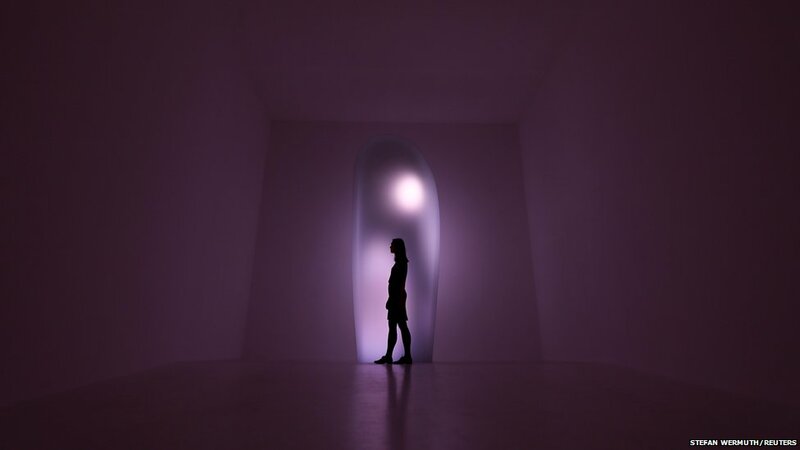 Japanese video and performance artist Mariko Mori displays her work Tom Na H-iu at the Royal Academy of Arts in London. 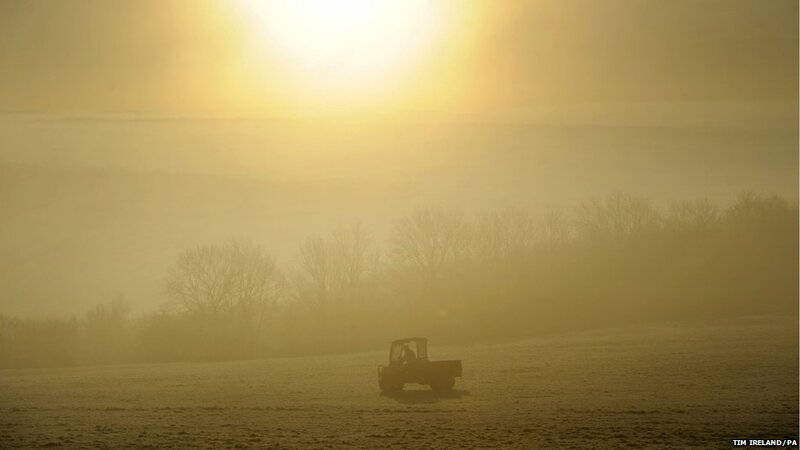 There's a foggy start to the day for Wells in Somerset, England.